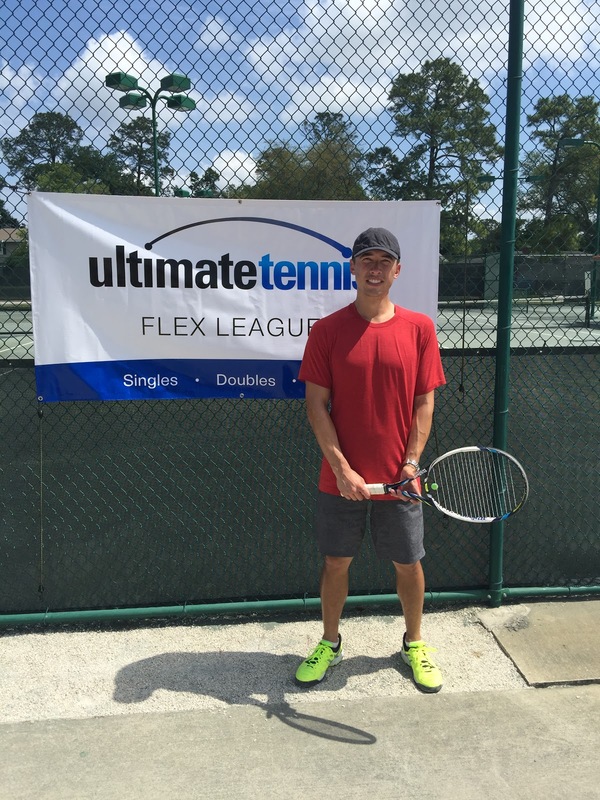 On Sunday at 10am, I played in the finals for the 3.0 level Ultimate Tennis. 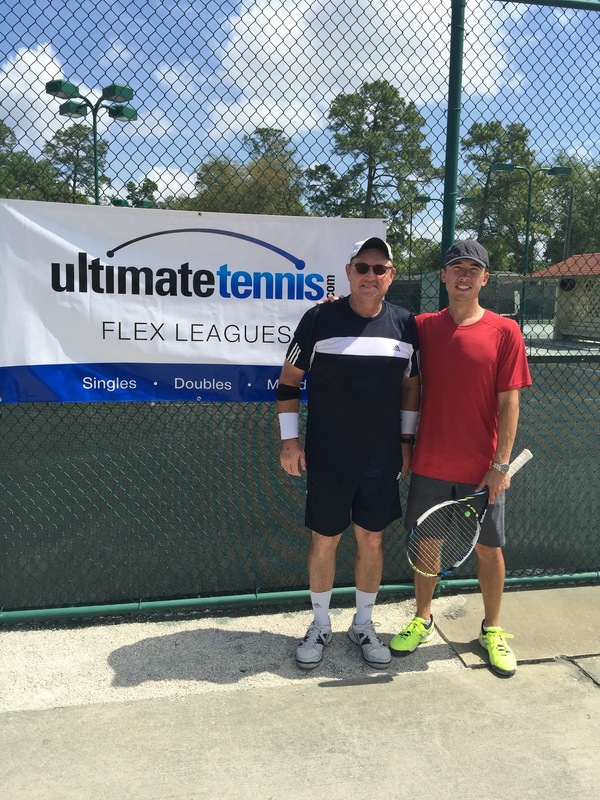 I played against John P, who I'd played earlier in the season and had a very tough match previously. We played hard and it was pretty hot out. 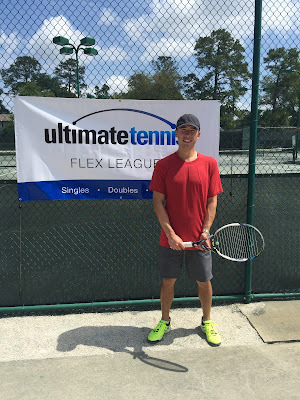 I managed to win in two sets 6-1, 6-2.